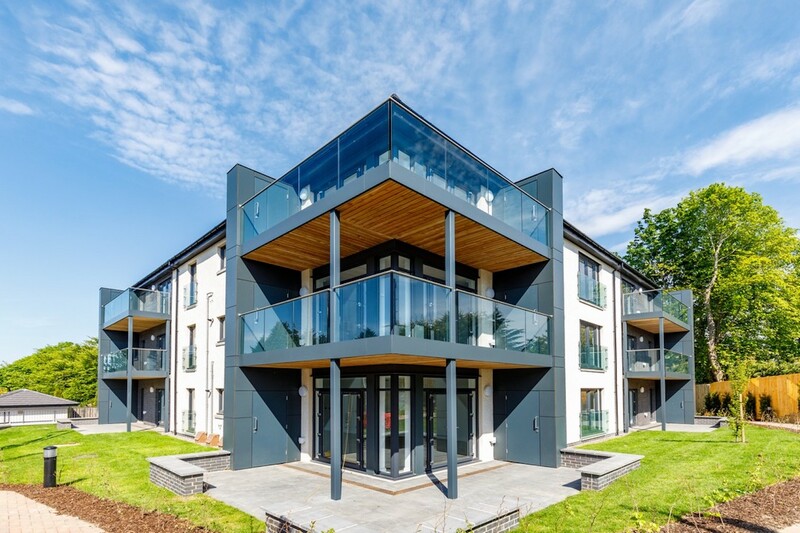 Capelrig Apartments in Newton Mearns is an exclusive development of nine luxury 2 bedroom apartments. 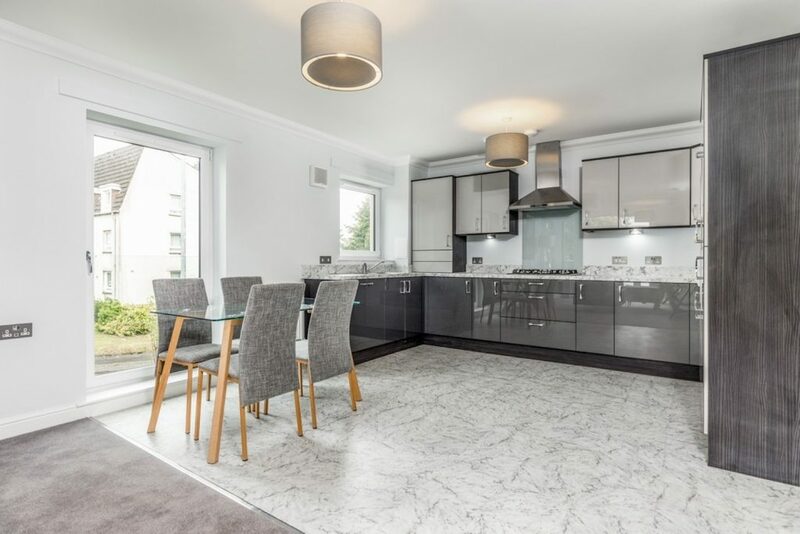 Each has private gardens or balconies and two allocated parking spaces, in a part of Newton Mearns where parking is at a premium. Located in the heart of Newton Mearns, Capelrig Apartments are just a stone’s throw from The Avenue shopping centre with a range of amenities including Marks & Spencer, a large Asda supermarket, Waterstones, Boots and Superdrug pharmacies, several bank branches, independent cafes, clothes and gift shops, Costa Coffee and a range of eateries. The Avenue is a hub of the community – a place to shop and socialise. 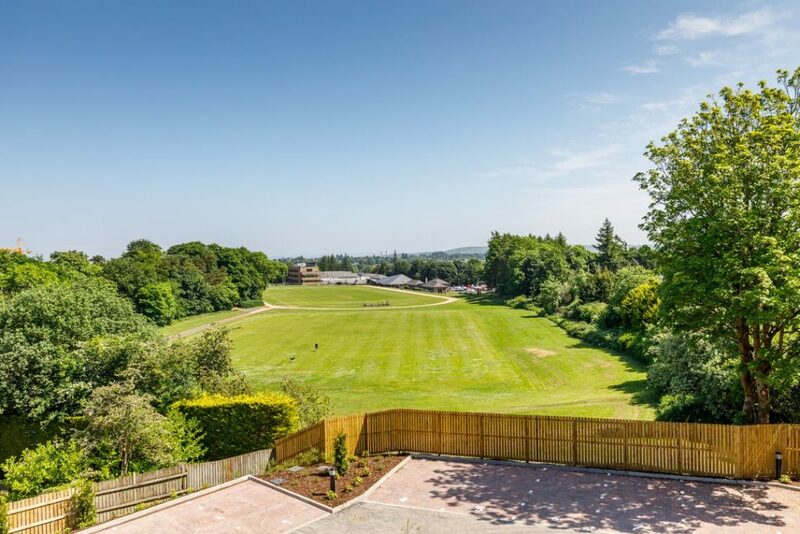 For those who to get out and walk, Rouken Glen is close by, giving you access to 143 acres of parkland, woodland, streams, pond and walking routes to enjoy. This award- winning green space has everything you need including a thriving events programme featuring outdoor theatre and even a highland games. For fitness fans you’ll find tennis, golf and bowling facilities all within easy reach, as well as a gym at Parklands Hotel and Country Club. 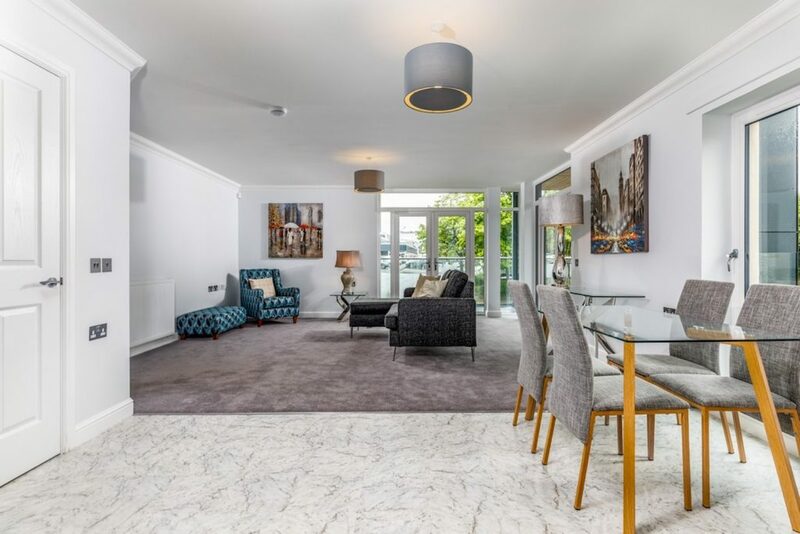 Capelrig Apartments are well positioned for getting into the city and away from it all too. You are minutes from the M77, A77 and M8, and Glasgow International Airport is a mere twenty minutes away. Getting into the city centre is easy too, with regular trains to Glasgow Central from nearby Patterton and Whitecraigs stations. You’ll also be within walking distance to bus links. 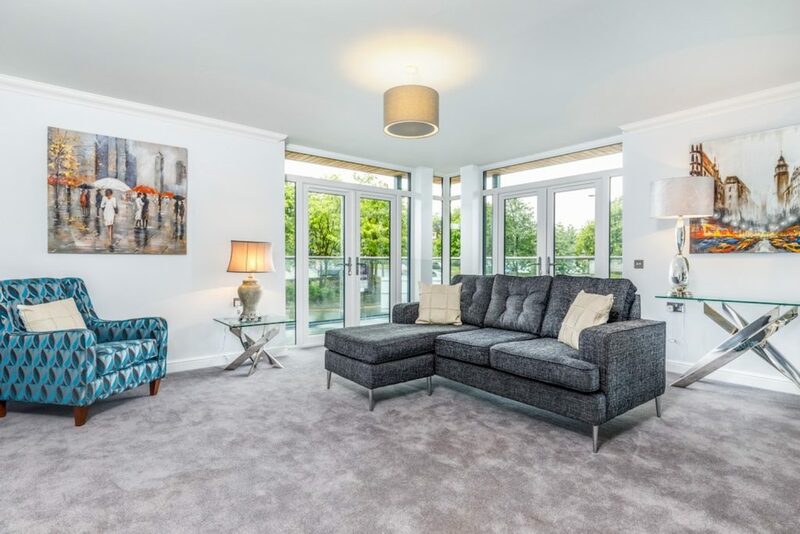 The apartments themselves have been thoughtfully planned internally with high ceilings, generous living spaces, enhancing the feeling of space and natural light with expansive views to rear overlooking Crookfur playing fields and beyond from upper apartments. Each home is covered by the NHBC 10 year guarantee, giving you peace of mind. To register your interest, request further information or book an appointment time to view or reserve, please contact us today on 0141 616 3960.